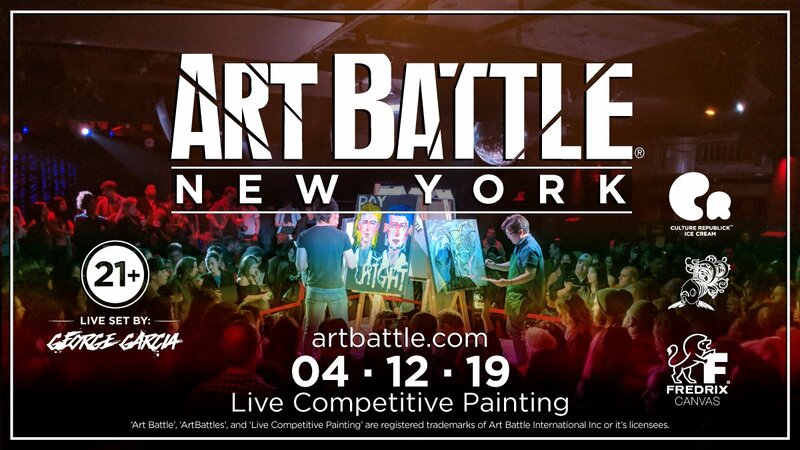 Follow us on Instagram @ArtBattleNewYork! 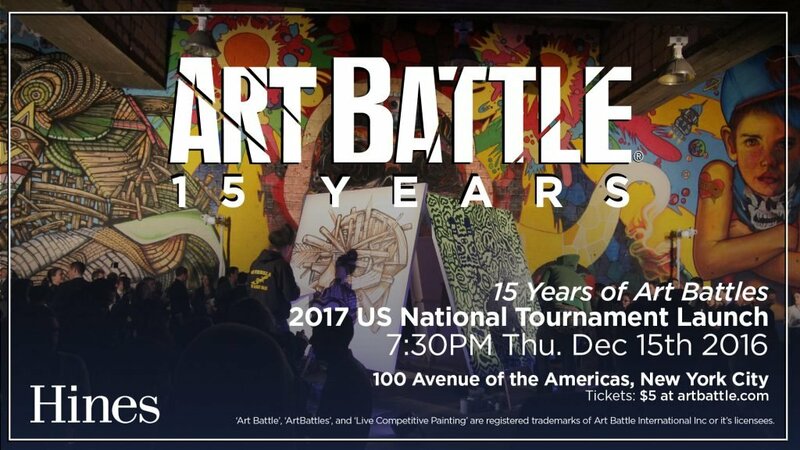 *Proudly sponsored by Fredrix Artist Canvas & Culture Republick! 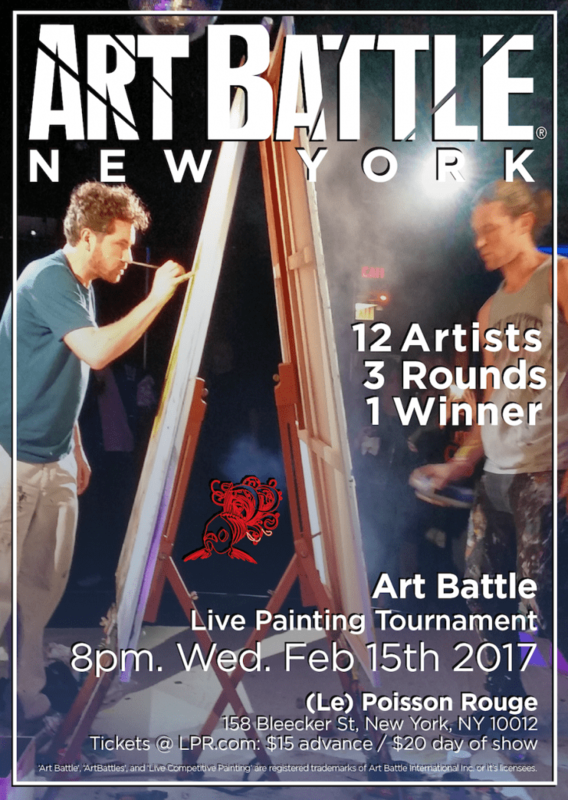 Art Battle – New York!